With Christmas looming fast upon us, if you’re anything like my husband Christmas shopping is done the week before and everything is wrapped the night before, followed by 4 hours of restless sleep agonising over if he should have eaten all the mince pie and necked the large measure of Jack Daniels before the children wake up. Do you get stuck for Christmas ideas or are you a late shopper? 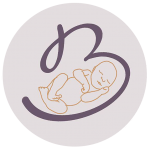 Fear not your Wirral Photographer is here! Why not be a little different this year? 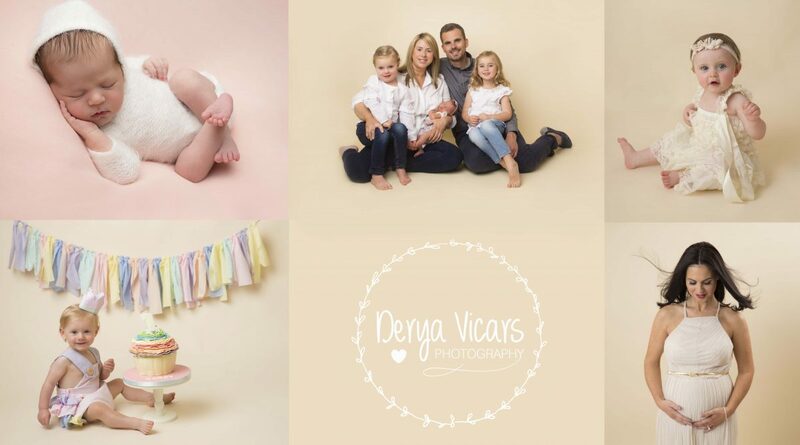 Derya Vicars Photography offers a range of discounted gift vouchers allowing your loved ones the opportunity to enjoy a cake smash, newborn baby, or a family/group session. Giving the gift of Photography will last many, many years to come and with one of our products your house will feel homelier. Photography products last years unlike some of the Christmas presents you’d typically buy like smellies and socks! You can give a voucher as a gift, or treat yourself to a discounted session for 2018. For more information feel free to contact the studio or organise a visit, we may even have some mince pies left! To all my customers, old and new and those to be – we hope you have a wonderful Christmas and New Year.